Taking on the role of Theresa Burke, Shannyn Sossamon finds herself in M Night Shyamalana��s latest thriller Wayward Pines. 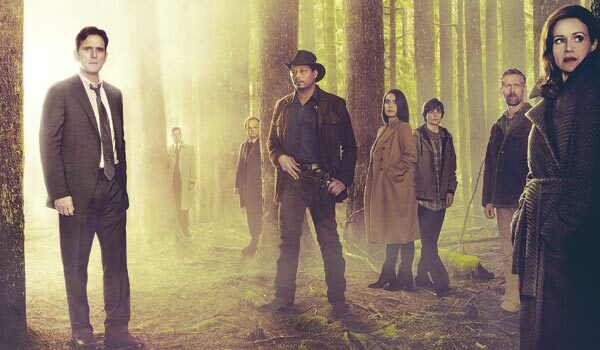 The 10-episode psychological thriller sees Secret Service Agent Ethan Burke (played by Matt Dillon) move to the rustic town of Wayward Pines in search of two missing agents, including a former flame. Drawn into the mysteries of the town, Sossamona��s character too shifts base to keep a close watch on her husband. She tells us more about the show, why she signed up for it and why her character is smart and sane in a world filled with seemingly insane people. What was compelling about the story?